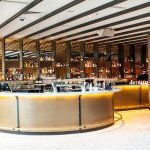 Hawthorn has always been known as an effluent area and has only continued to develop so that is has become one of the most stylish locations in Melbourne. It has also become a large draw for an alternative crowd so the venues provide a very different style than regular ballroom type spaces. 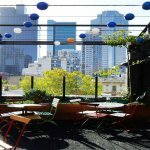 Hawthorn also has different atmospheres provided by its various parts that create a number of choices for events that require a specific ambience. The architecture of this area of the city has an older feel with many buildings being over a hundred years old. 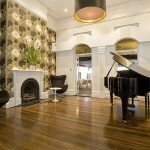 There are a number of beautiful residences in Hawthorn and the venues available reflect this sophisticated past. 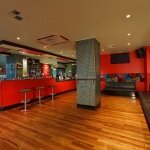 The venues that are available for your event are as varied as Hawthorn. The diversity is seen in size, style, luxury, intended type of guest and price. This means that it takes a little more searching to find the venue that suits your event perfectly but also that there will certainly be something for everyone. The great transport in the area also means that the venues in Hawthorn enjoy a highly accessible central location great for events drawing guests from all over. 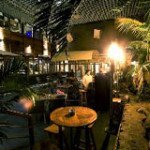 Many of the venues come with incredible fine dining options or more affordable catering to suit any budget. 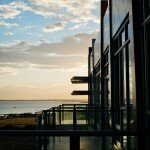 As there is a wide amount of choice in Hawthorn it is also a location for any type of event. 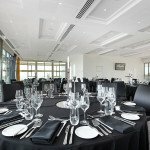 There are great spaces for corporate events such as meetings, conferences and office parties. 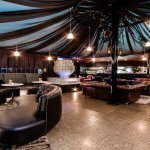 Additionally this suburb can easily provide some ultra-fashionable function venues for guests of all ages whether it is a 30th birthday party or a family reunion. 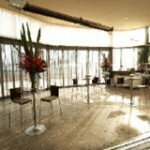 Search through the options from the height of sophistication to warm and family-friendly venues to find the right option for you and your guests, whilst making sure to see all the extras that come with these venues to see what amazing services could make your occasion even more of a celebration.